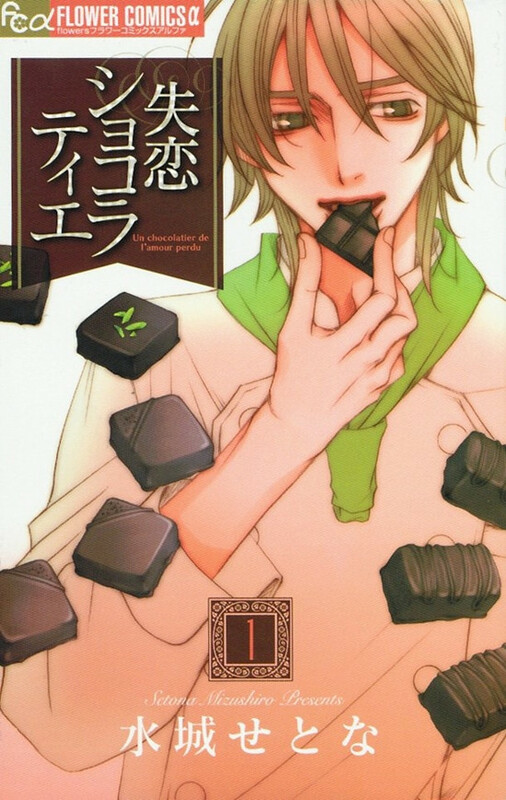 It is revealed to Japanese media today that Japanese idol group Arashi's Jun Matsumoto will star in live-action TV drama adaptation of Setona Mizushiro's Shitsuren Chocolatier (Un chocolatier de l'amour perdu) shoujo manga. The TV drama will premiere on Fuji TV in January 2014. 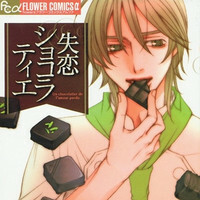 The manga was first serialized in the 3rd to 10th issue of Shogakukan's Rinka, then moved to Monthly Flower. So far seven manga volumes have been published in Japan. 30-year-old Matsumoto plays the protagonist man Sota Koyurugi, who tries to be a first-class chocolatier to attract Saeko, Sota's love interest who loves chocolates very much. He will also try making various chocolate desserts in the drama. The five-member idol group Arashi was formed in 1999 and is the most successful group in Johnny & Associates today.